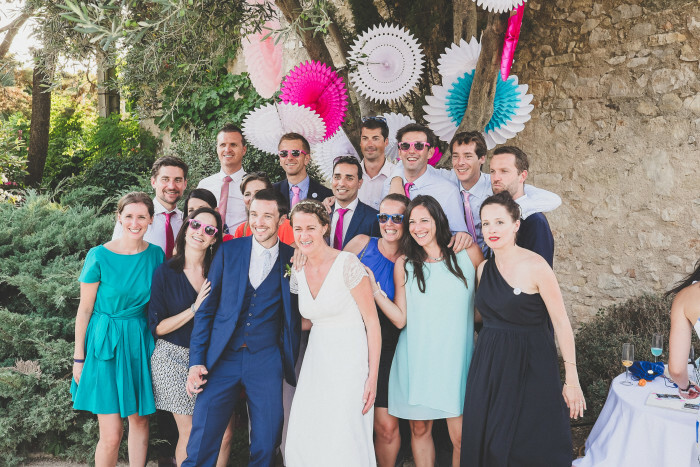 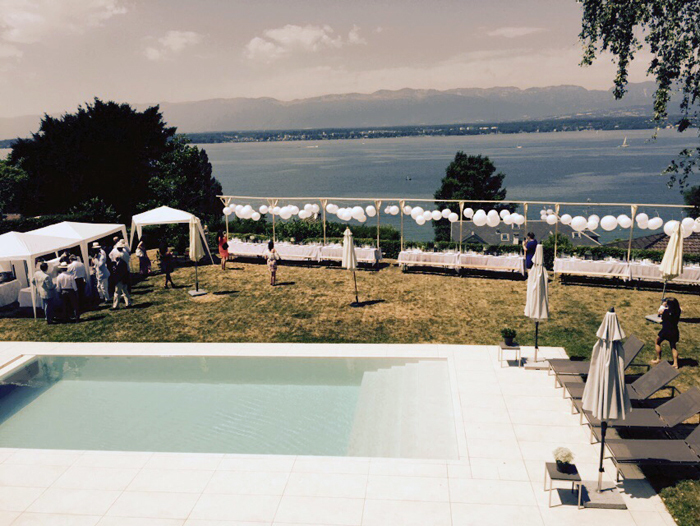 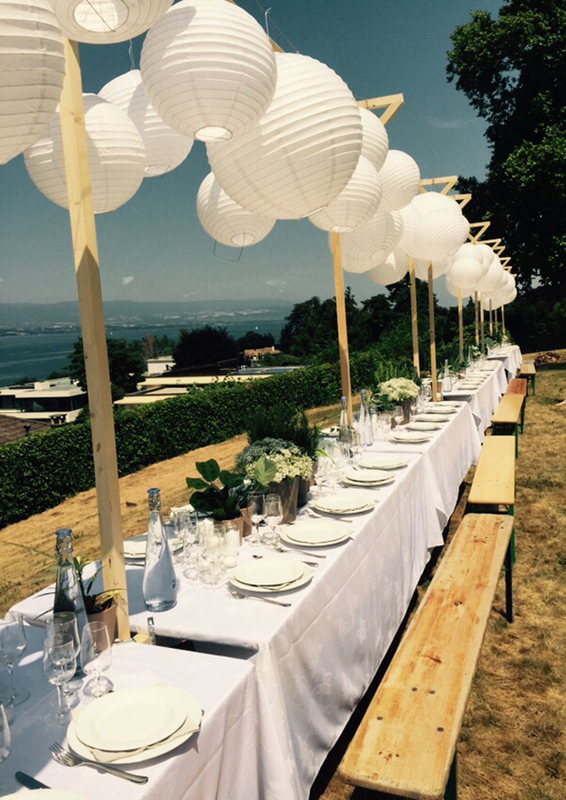 Thank you to Laura for sharing this amazing outdoor wedding pictures. 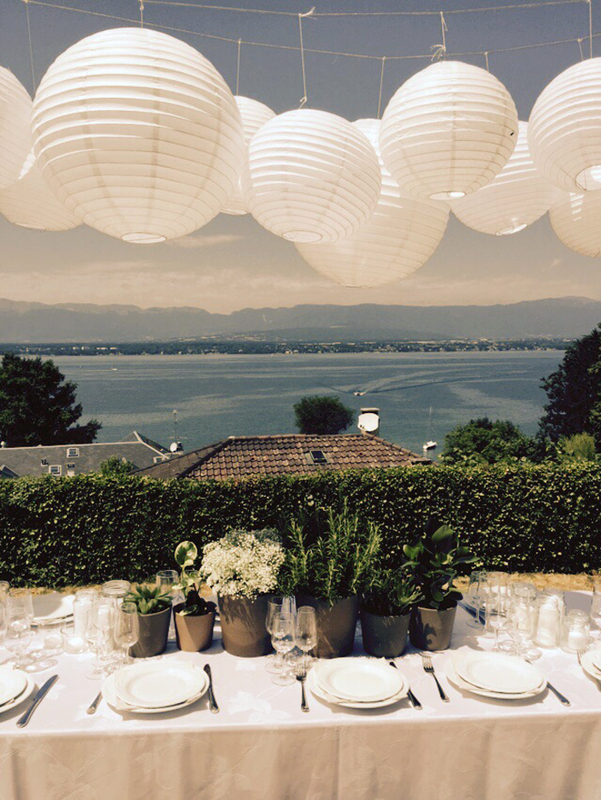 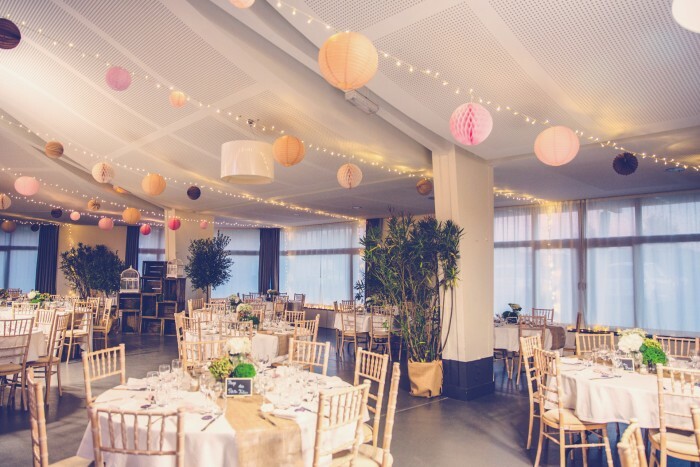 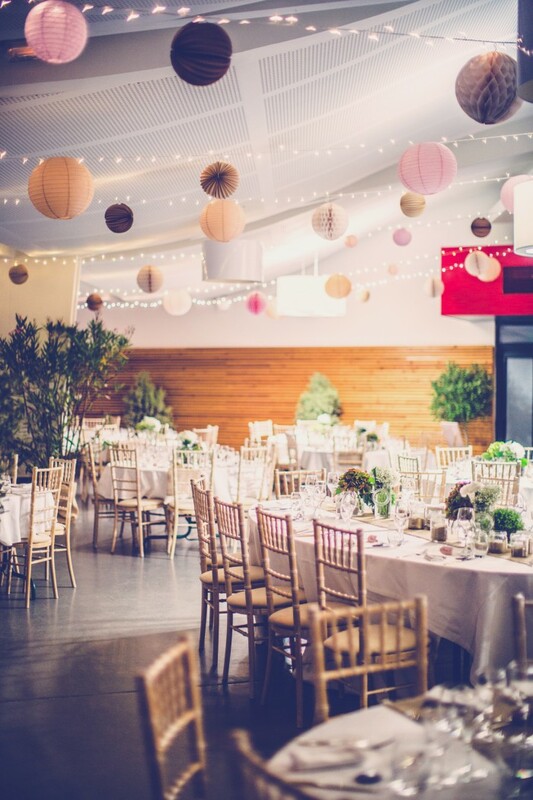 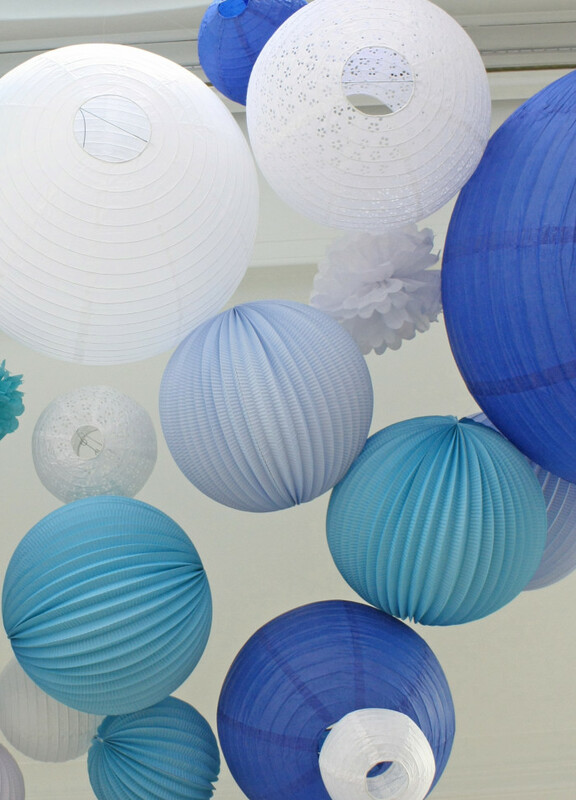 A sky of white paper lanterns to decorate the banquet and create instantly a super romantic atmosphere. 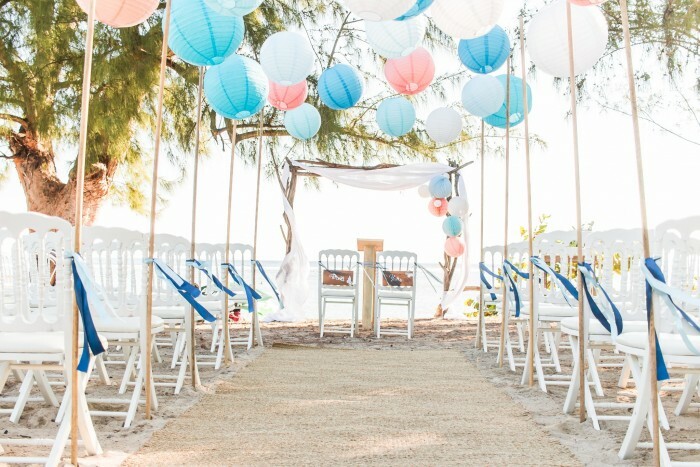 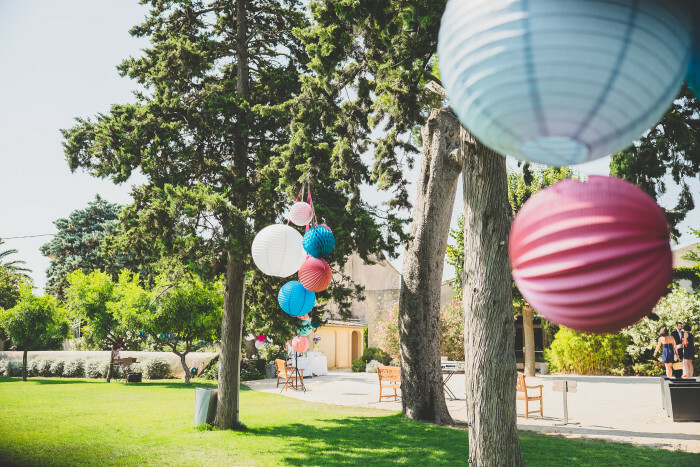 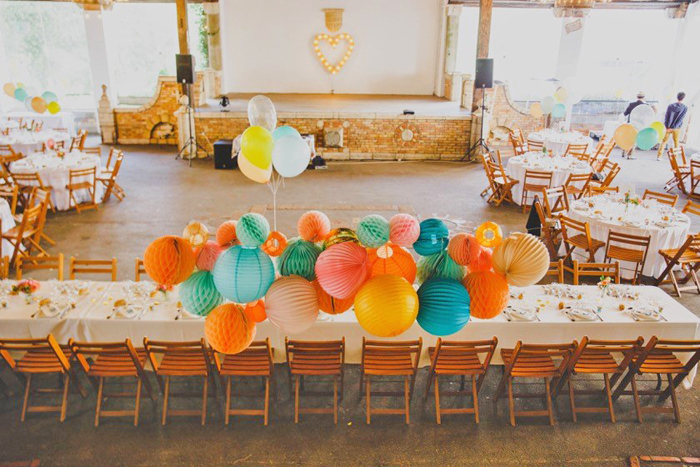 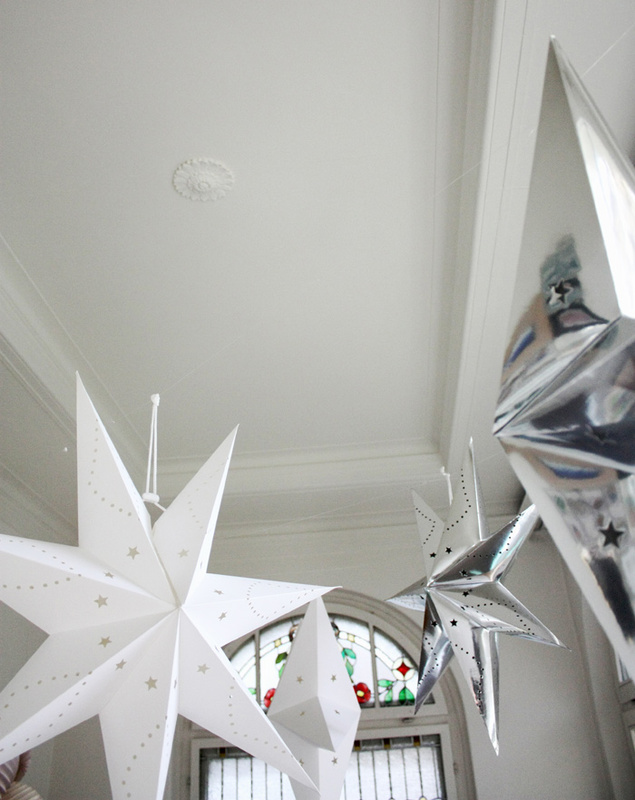 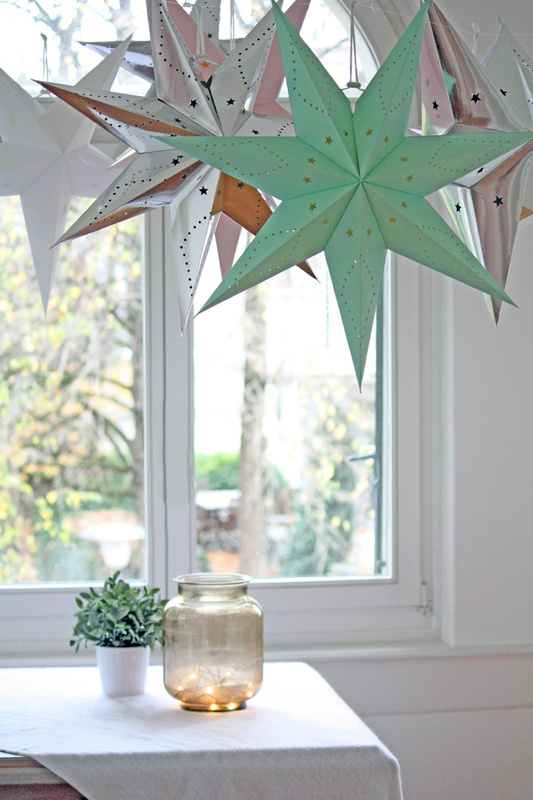 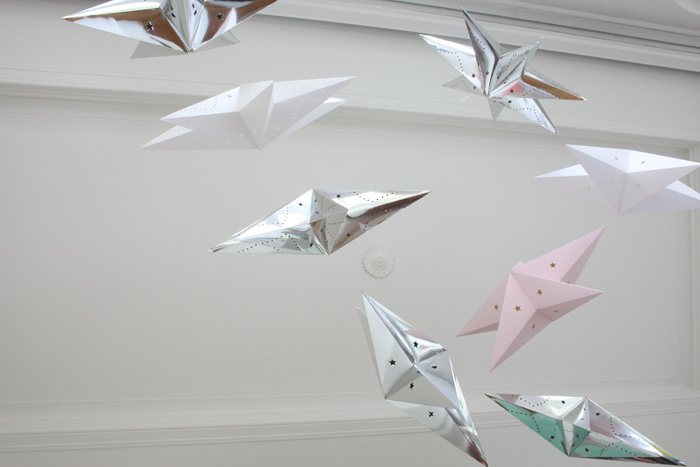 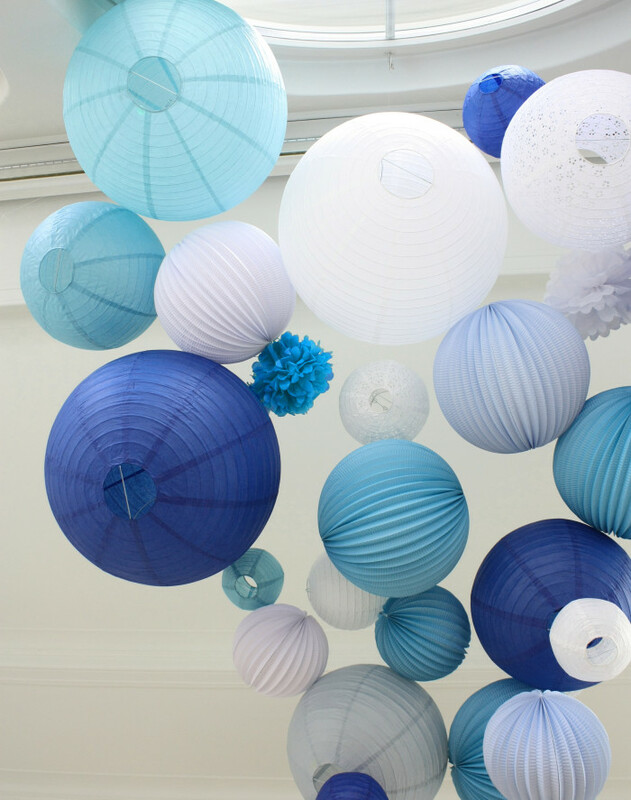 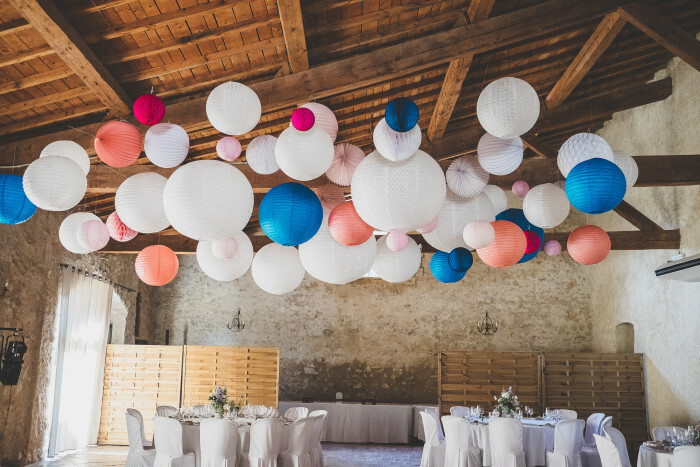 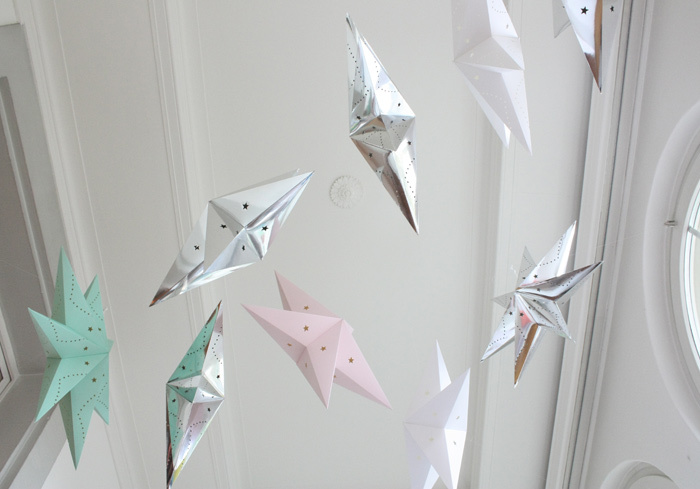 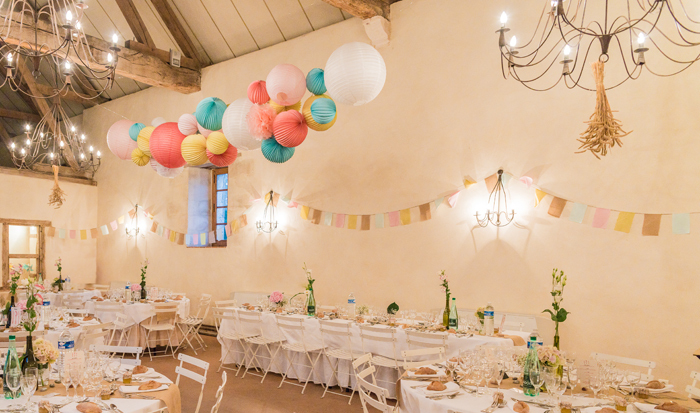 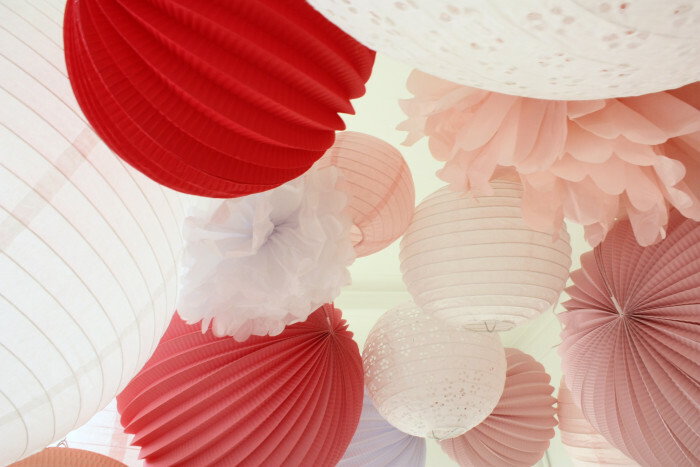 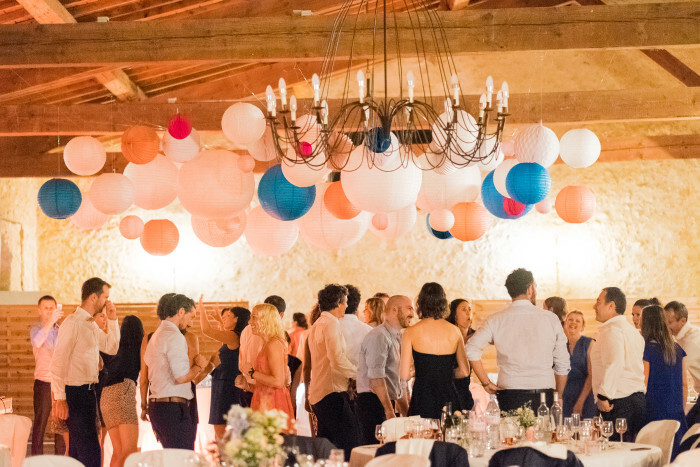 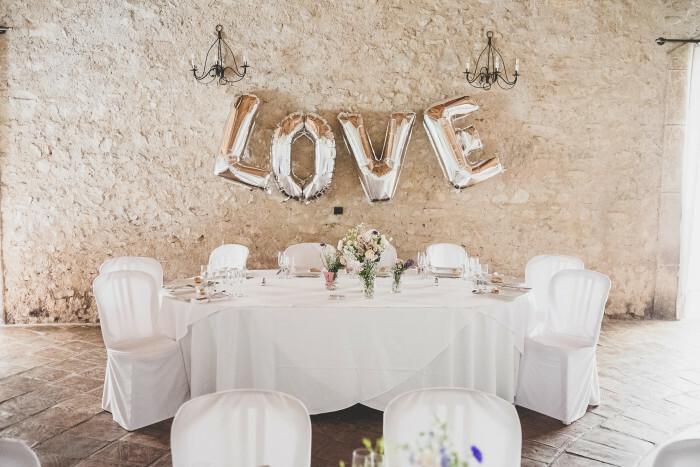 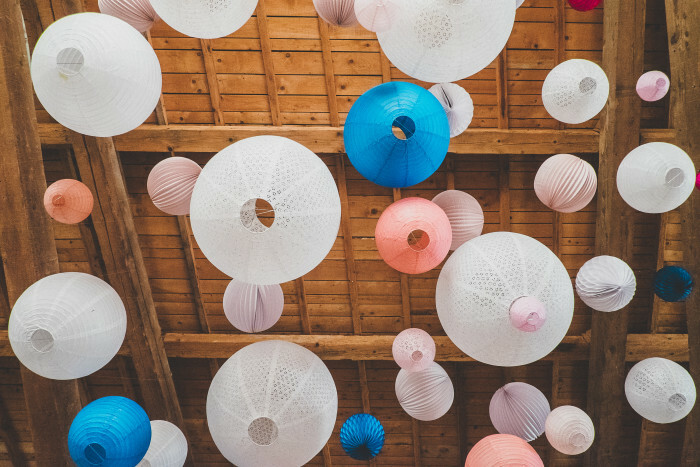 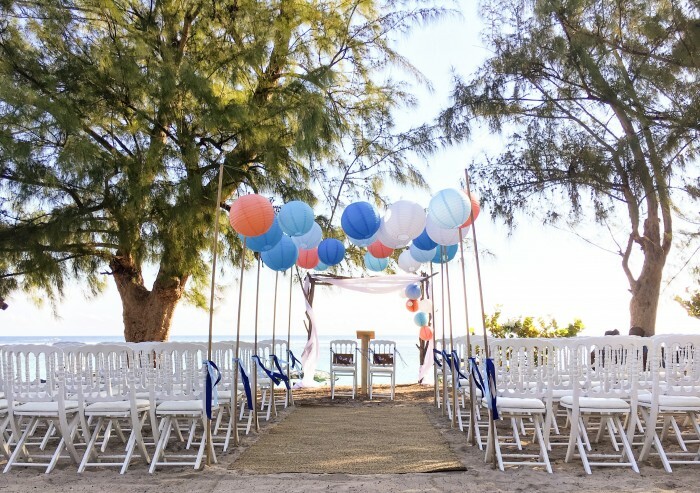 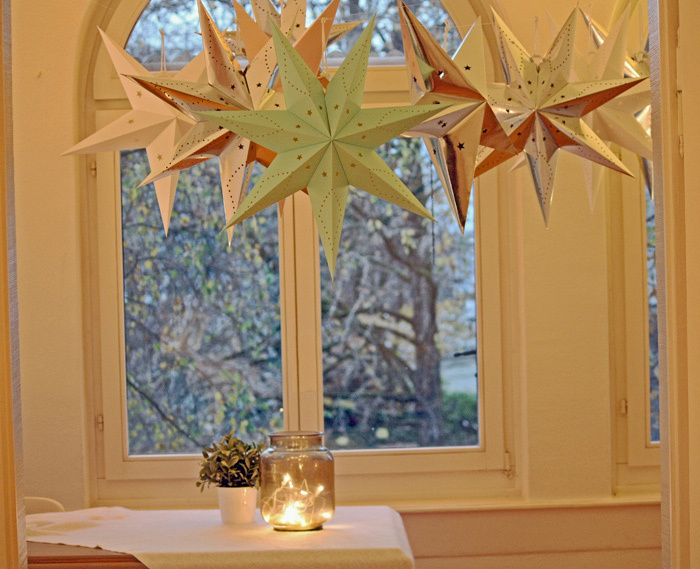 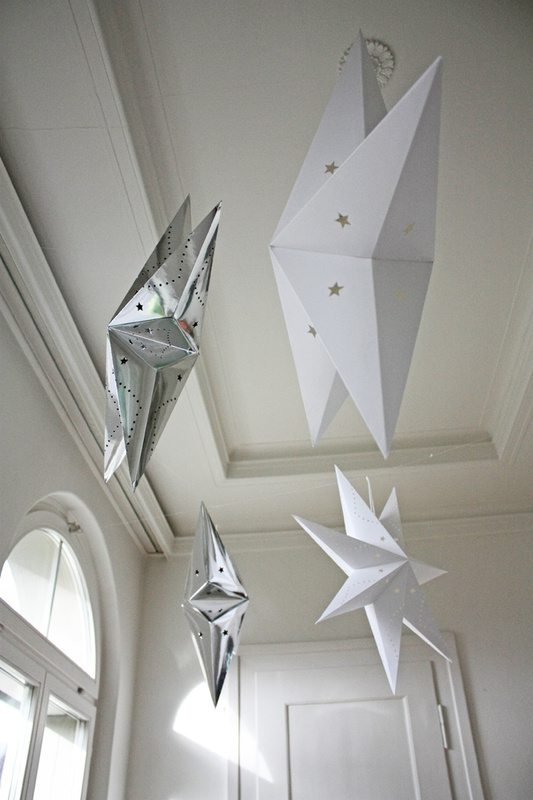 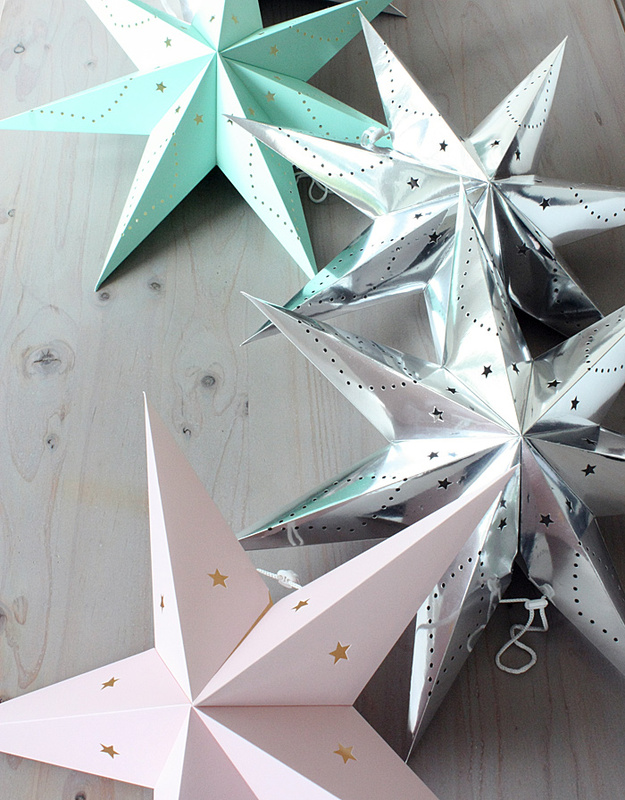 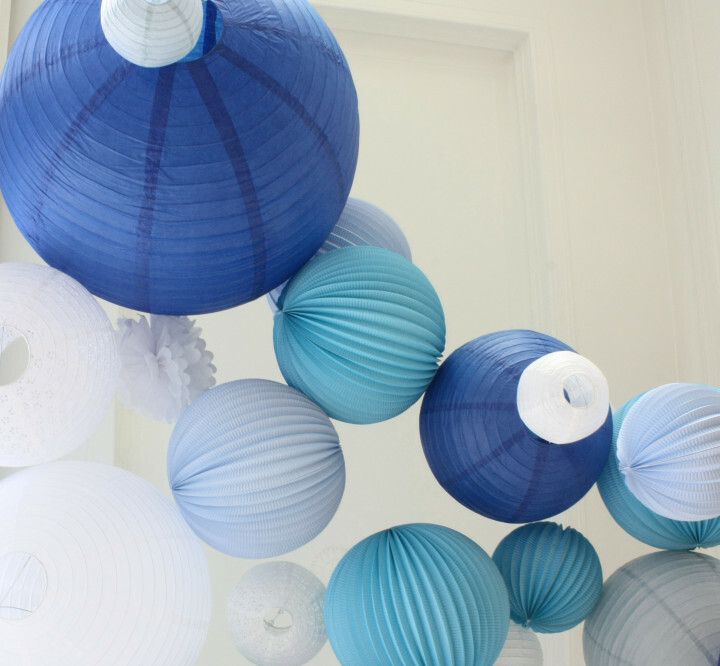 To create a similar decor, you will need around 50 of white medium paper lanterns (35cm size) and around ten white large paper lanterns (50cm). 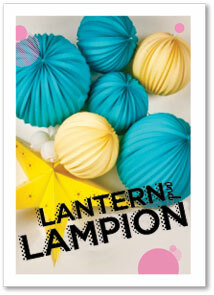 The easiest way to hang the lanterns is to use fishing wire or solid twine. 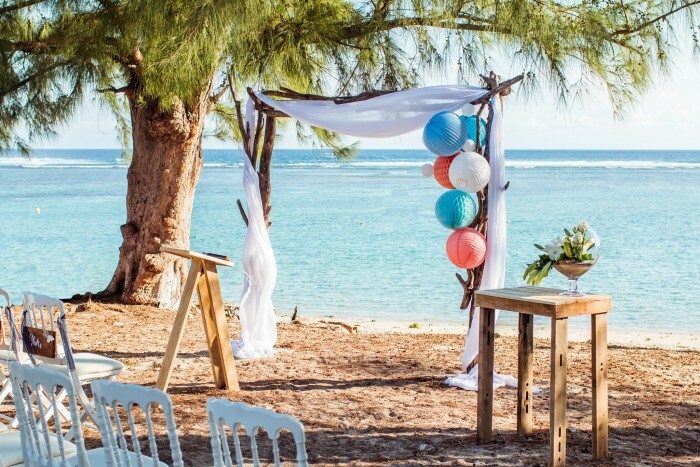 And congratulations to the happy couple! 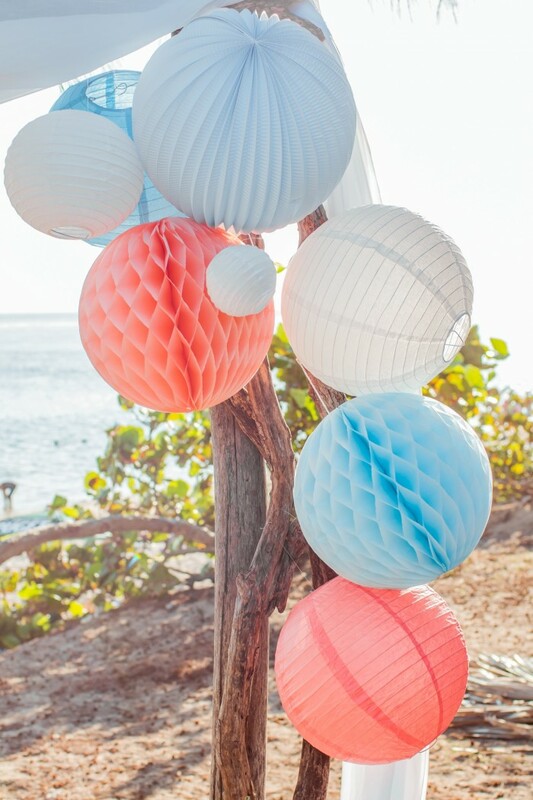 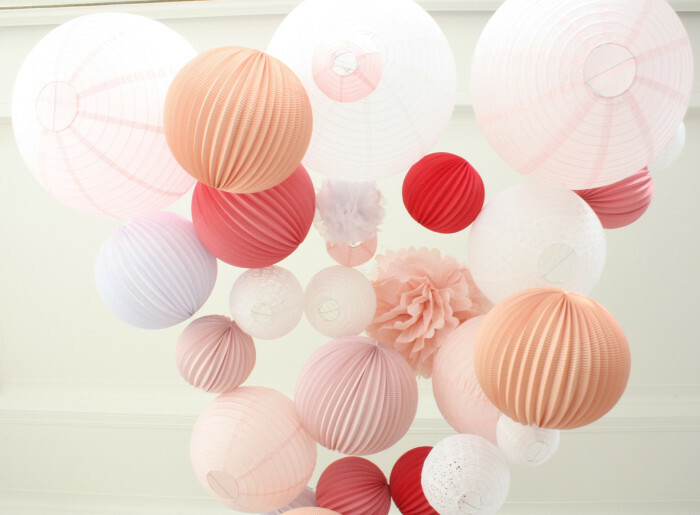 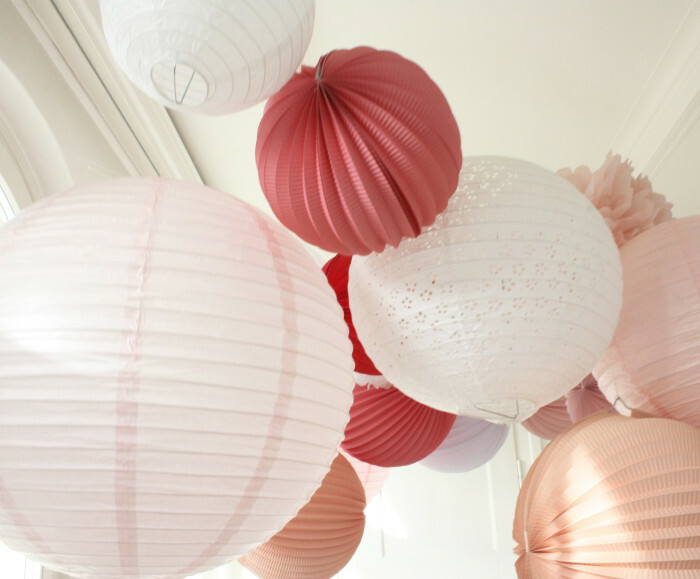 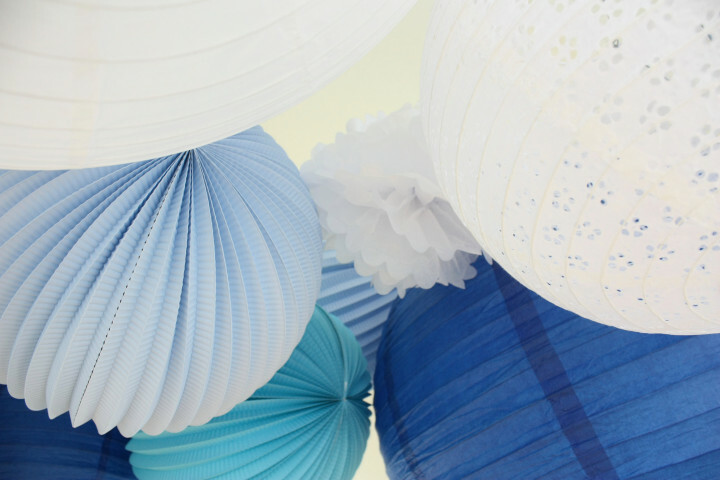 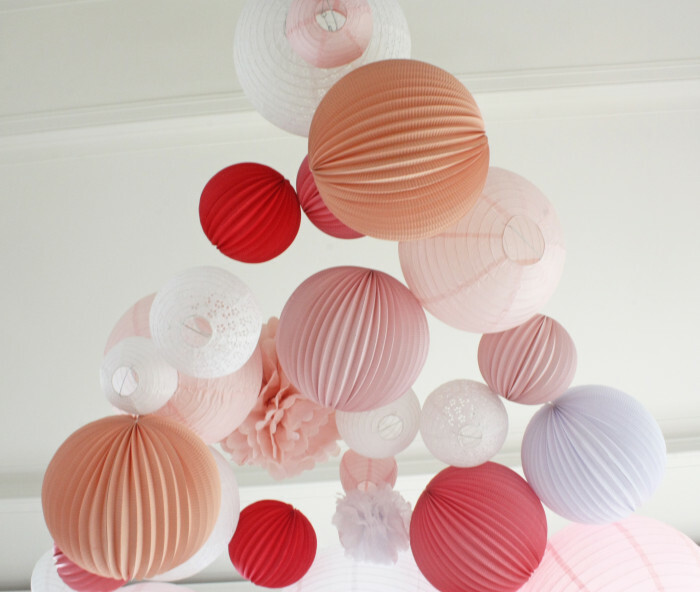 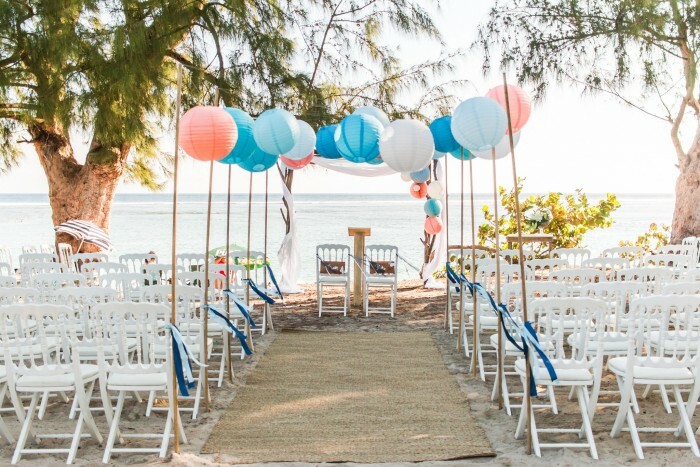 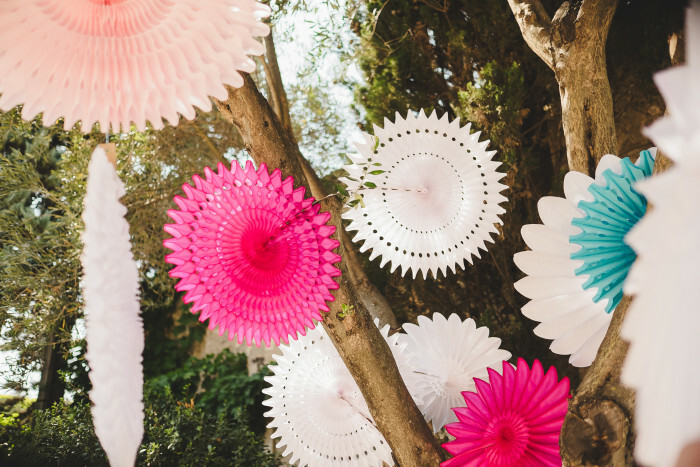 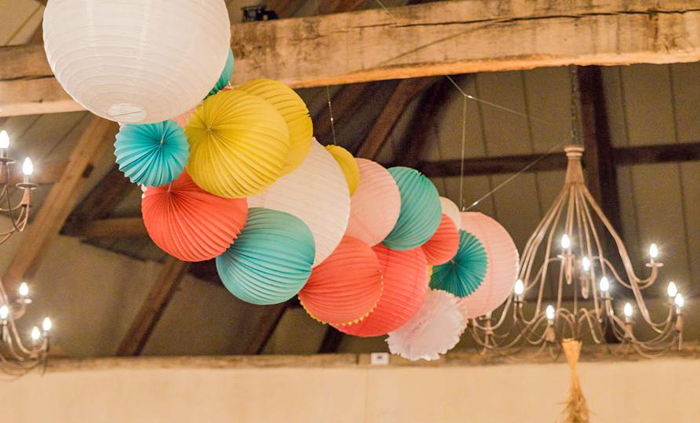 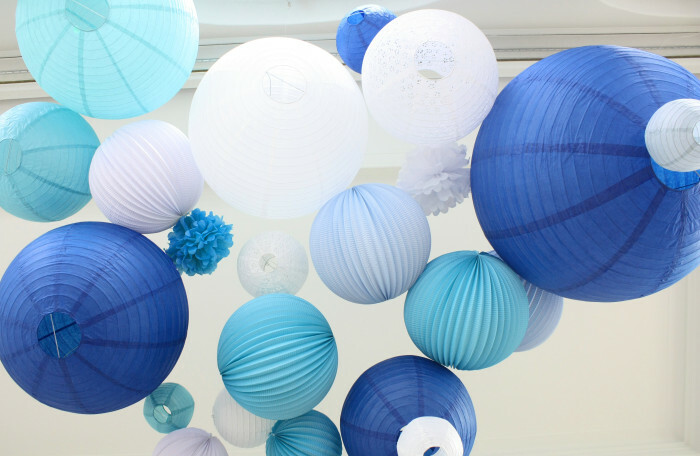 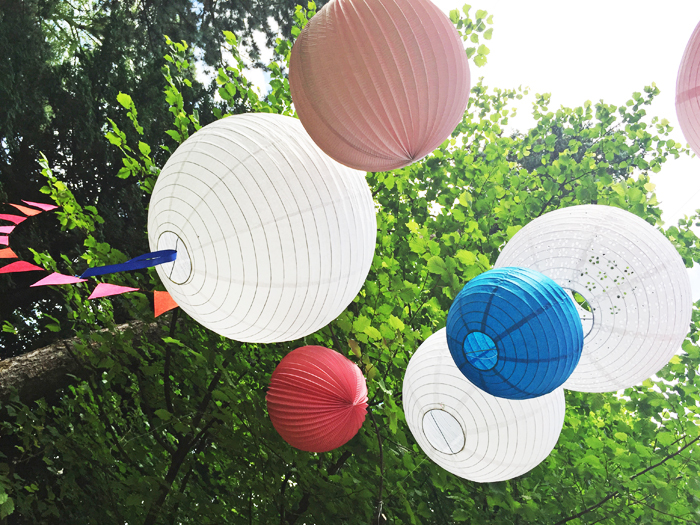 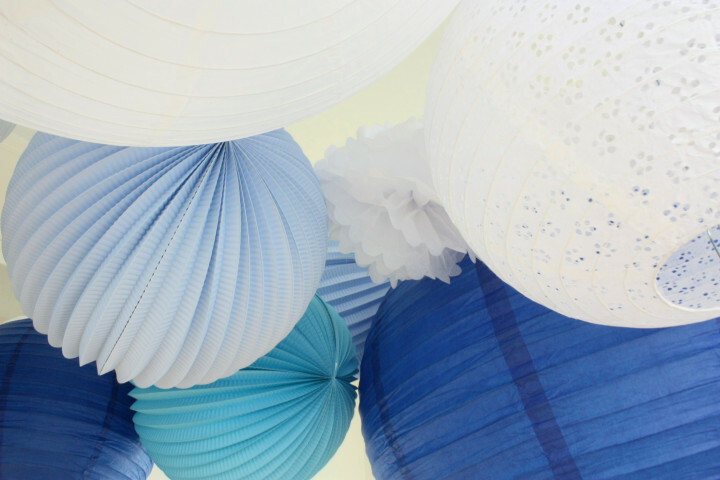 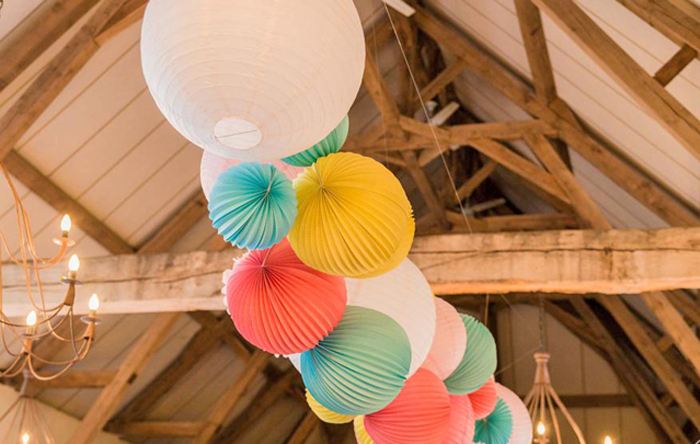 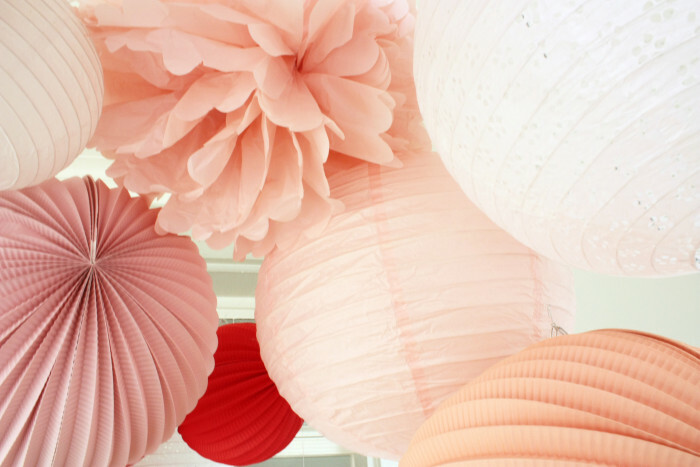 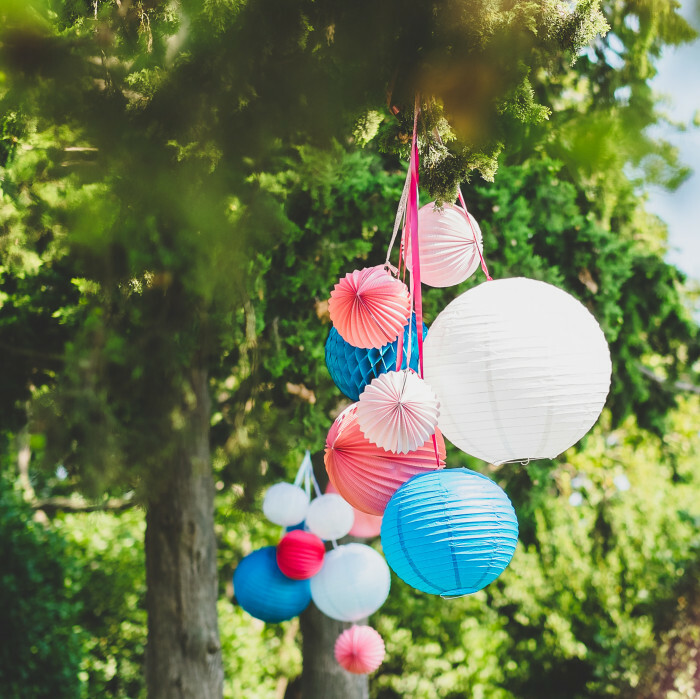 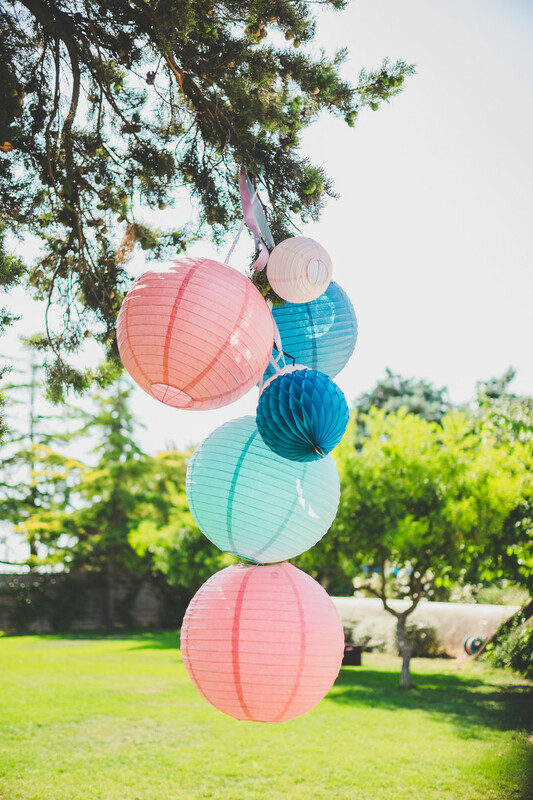 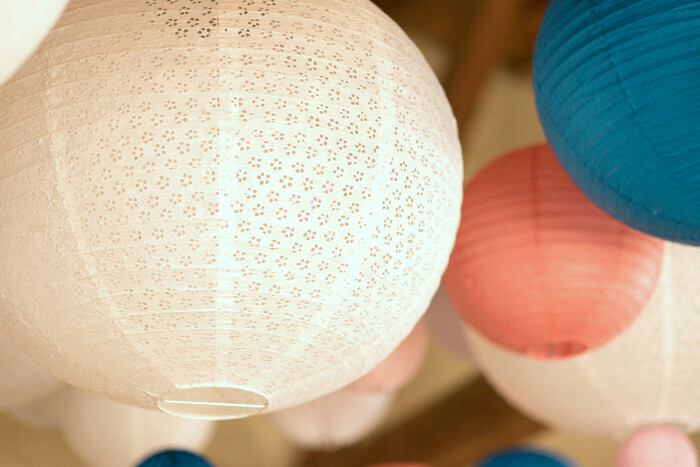 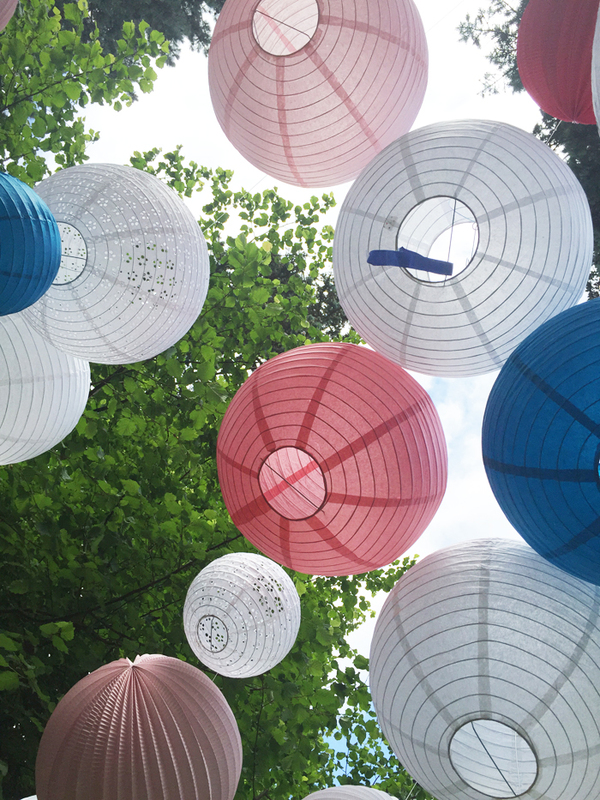 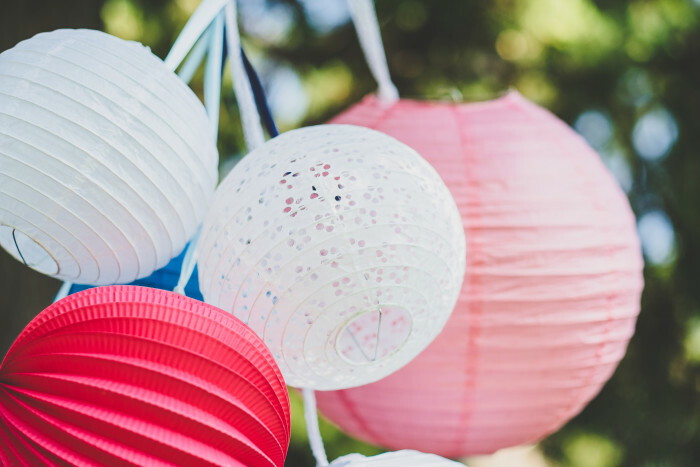 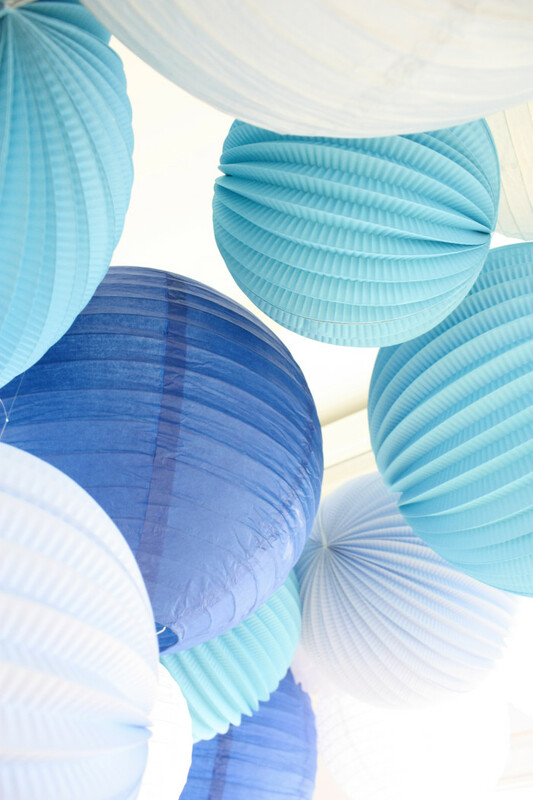 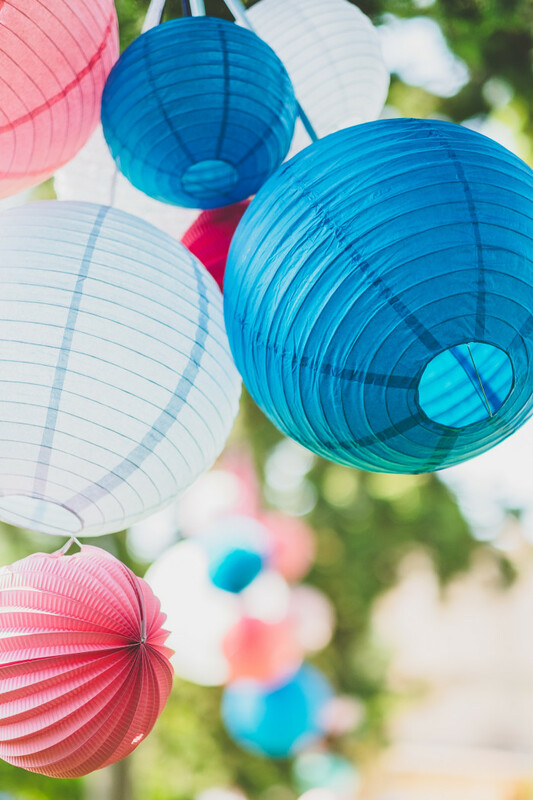 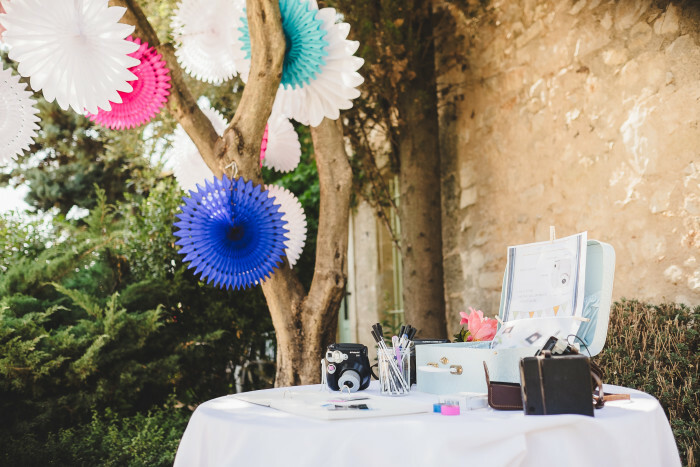 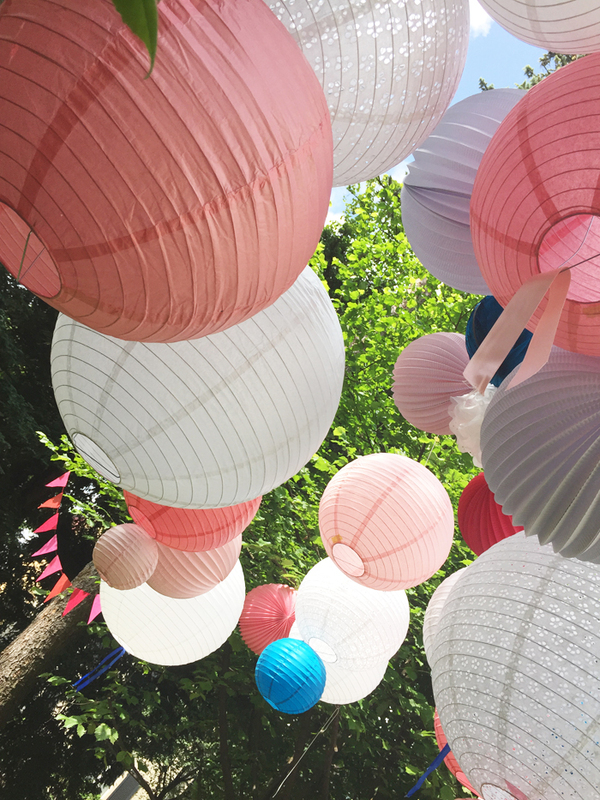 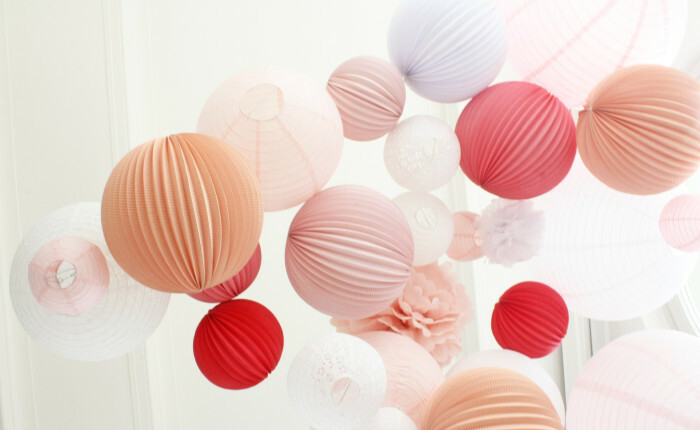 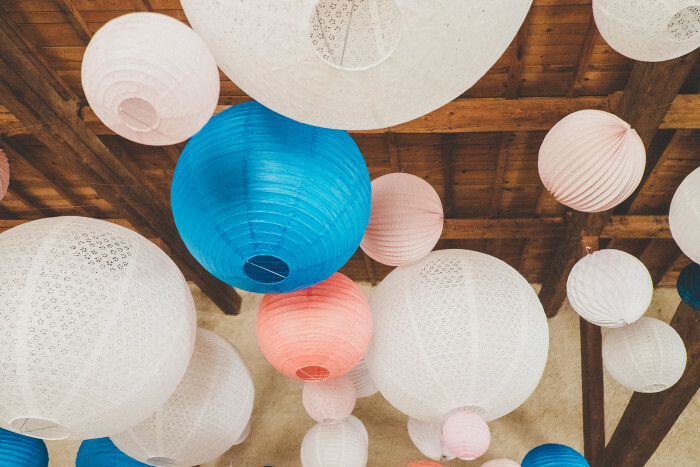 Shop our wedding paper lanterns in our store!